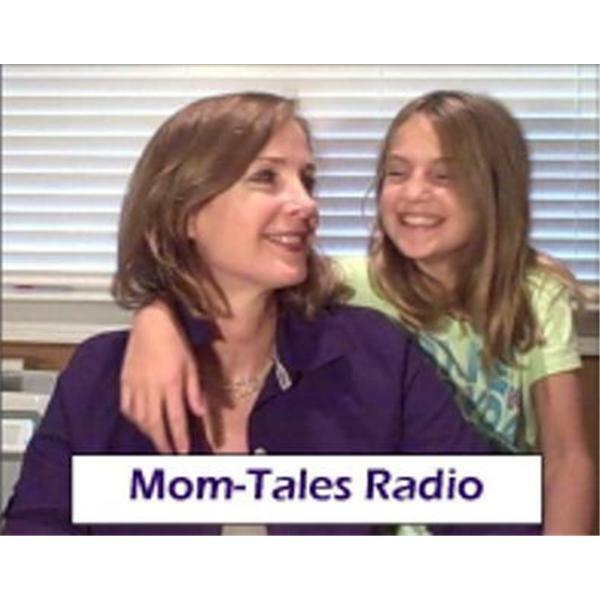 Mom-Tales Radio: Victoria Loveland-Coen conducts one-on-one chats with leading parenting experts and mompreneurs. Sharing inspiration. Sharing ideas. Sharing solutions to your parenting challenges. This is Not What I Thought Motherhood Would Be! Before you had a baby, did you envision a happy family, "co-parenting" with your husband, but are shocked to realize you're doing all baby-duty yourself? Did you envision a nice balance between work and family, but your experience is proving otherwise? If this is you...or someone you know...tune in to this show as I interview author, mom and past president of Mothers & More, Kristin Maschka who will share her journey through her post-baby "double standard" marriage, and how she changed it to get the kind of life she really wanted. She'll share with us how we can help to "remodel motherhood" for ourselves and for moms everywhere. Help Your Children Harness Their Imagination to Overcome Any Challenge.